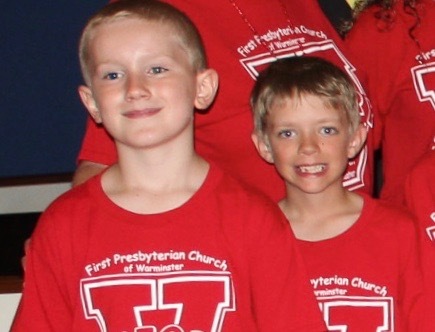 Vacation Bible Theater is a youth ministry offered each year by First Warminster. It is led by our dedicated team of youth and adult volunteers, and typically occurs in late July. Your child can expect five evenings of fun activities, bible lessons, crafts, songs and most importantly the opportunity to participate in our show! We believe strongly in the power of song to share God's message, so the children learn 5-7 songs that reinforce Bible lessons and topics. For the past eight years, we have been using curriculum from the Go Fish Guys. On the last day of VBT, parents and community members are invited to watch the show and see all the hard work our participants have put in. 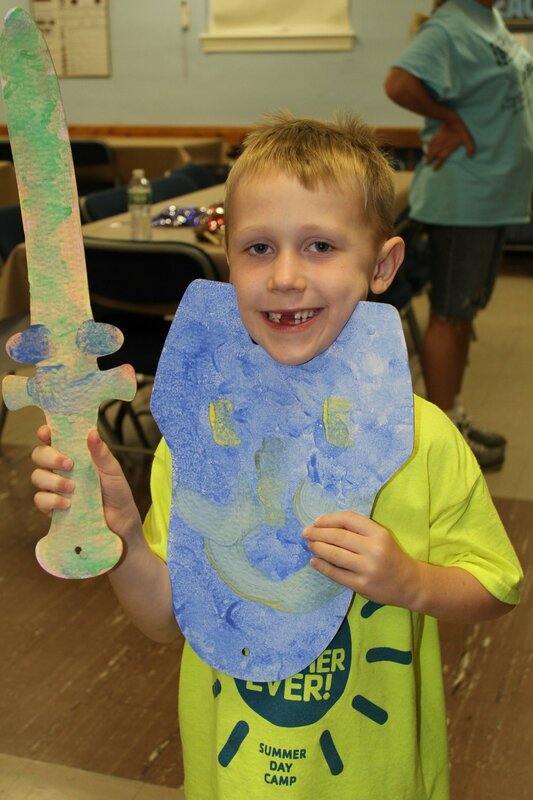 Fee: VBS Registration and event is free. Donations are greatly appreciated and accepted. Want to Volunteer? If you want to be part of this week of relationship-building, contact Carol Wagenheiser or Jonna Eiser. 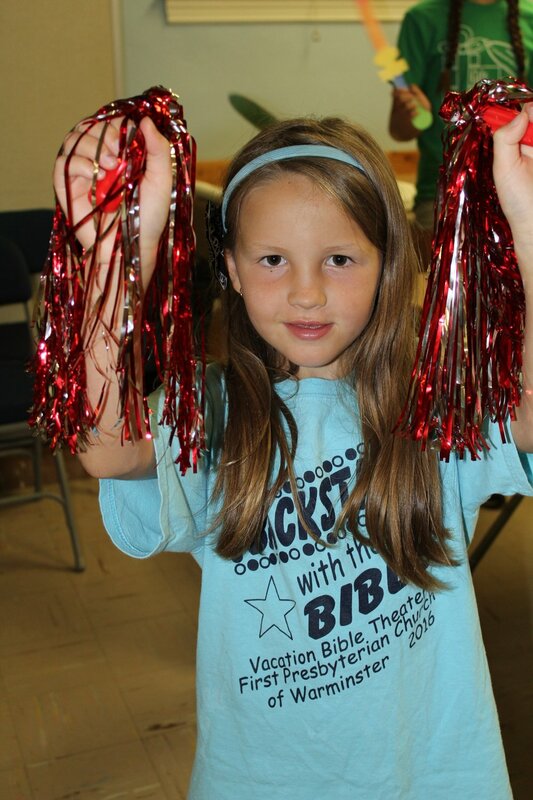 Sign up for Vacation Bible theater!